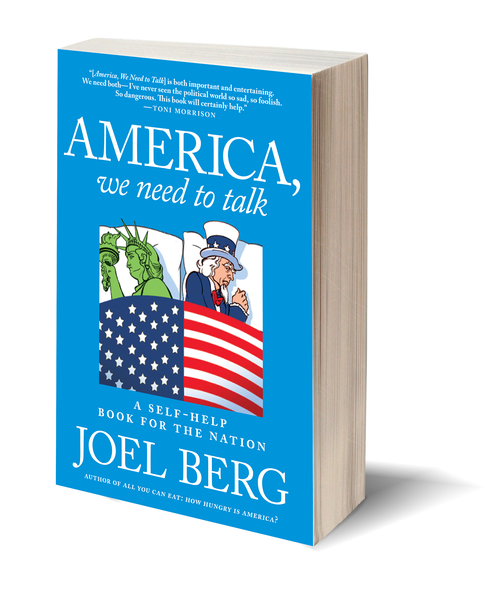 The newest book by Joel Berg—internationally recognized leader and media spokesman in the fields of hunger, poverty, food systems, and U.S. politics, and the director of Hunger Free America—America We Need to Talk: A Self-Help Book for the Nation is both a parody of relationship and self-help books and a serious analysis of the nation’s political and economic dysfunction. Explaining that the most serious—and most broken—relationship is the one between us, as Americans, and our nation, the book explains how, no matter who becomes our next president, average Joes can channel their anger with our hobbled system into concrete actions that will fix our democracy, rebuild our middle class, and restore our stature in the world as a beacon of freedom and hope. 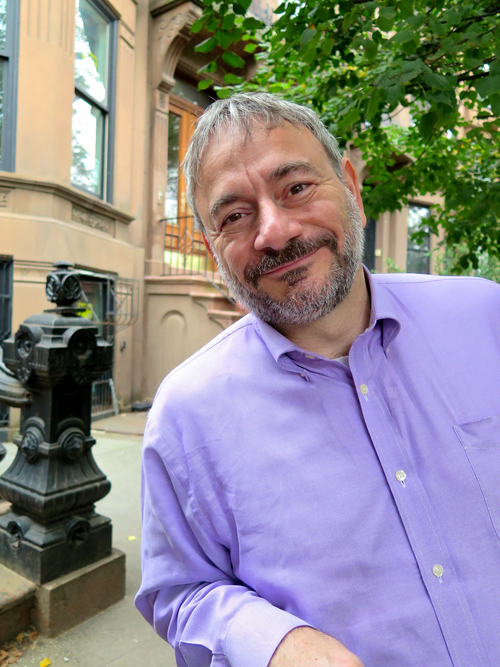 Starting with the belief that it is irresponsible for Americans to blame the nation’s problems solely on “the politicians” or “the system,” Joel makes a case for how it is the personal responsibility of every resident of this country to fix it. The American people are in a relationship with their government and their society, and, as in all relationships, it is the responsibility of both sides to recognize and repair their problems.